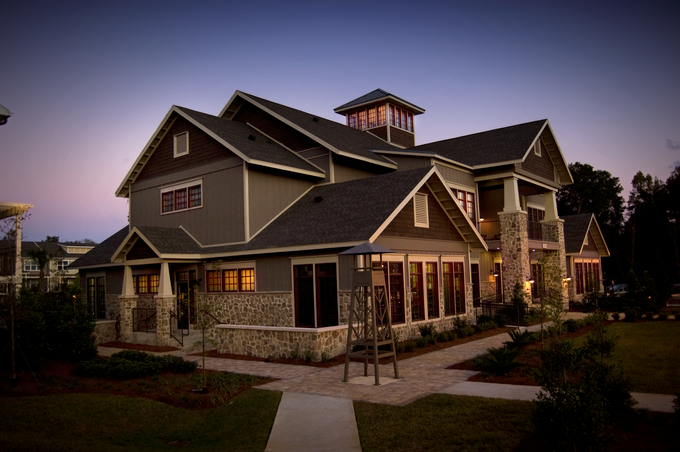 The Woodlands of Gainesville is one of the top student housing apartment communities in Gainesville FL with furnished, pet friendly 2, 3- and 4-bedroom townhome-style apartments. 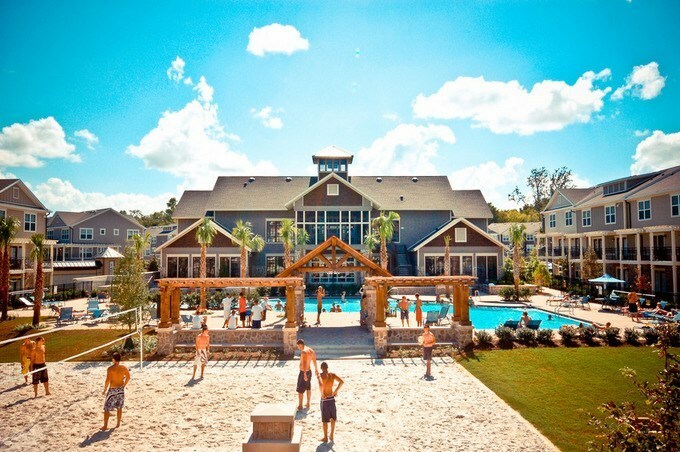 Residents enjoy a variety of amenities including outdoor sports, a beautiful beach style pool and 24-hour clubhouse access equipped with study rooms and a fitness center. The Woodlands is conveniently located near the Oaks Mall and the new Butler Plaza. Students are just minutes from the most popular shopping centers, restaurants, and entertainment options Gainesville has to offer! Schedule a tour today and visit Gainesville's most talked about apartments for rent for University of Florida and Sante Fe College students! We've sent your message off to The Woodlands Apartments. If you'd like to chat with the staff immediately, feel free to call them at (352) 453-8576. If you would like to chat with the The Woodlands Apartments staff before your tour, you can call them at (352) 453-8576. We're checking availability for you now! Someone from the leasing team will contact you shortly. Meanwhile, please feel free to call The Woodlands Apartments at (352) 453-8576.